NEEDLEWORK ARTS Knitting Patterns and Books Created by Mary Jean Daigneault are Available for Sale Here or at Your Local Yarn Store. Learn How to Make Tassels! bulkiness of a neck warmer! 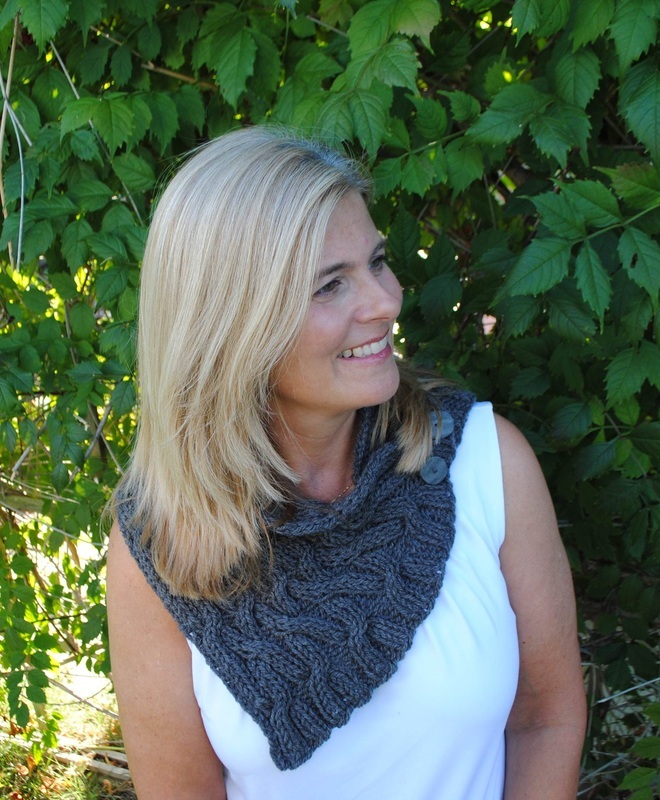 The beautiful meandering cable pattern adds the homemade look that makes this knit piece special. 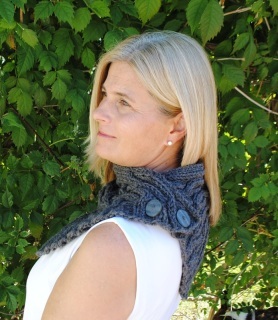 This pattern takes only one skein of yarn and is fast and easy to knit! Mini Scarf Pattern Free with Book purchase or Order Now!! 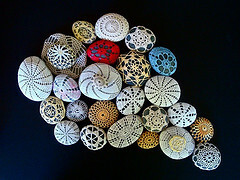 Click on Book to see Projects inside!!! 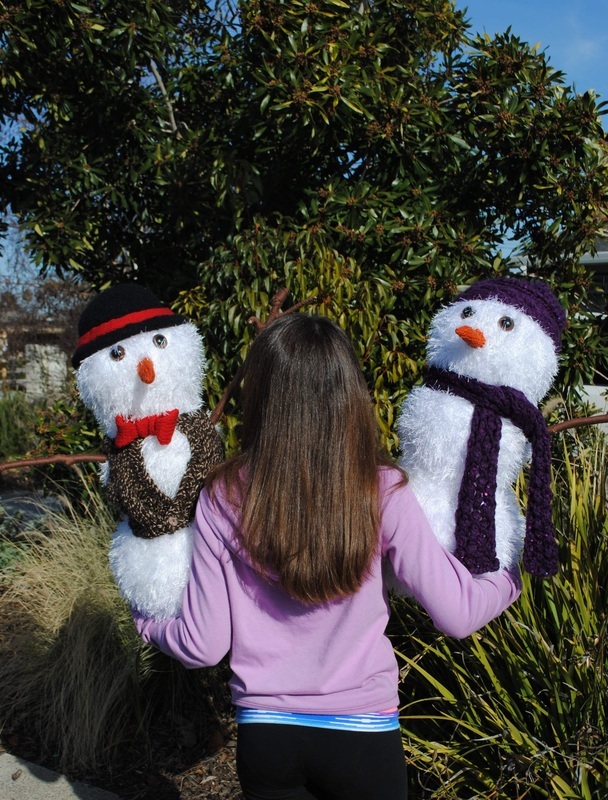 Time to bring out the Snow People for the season! 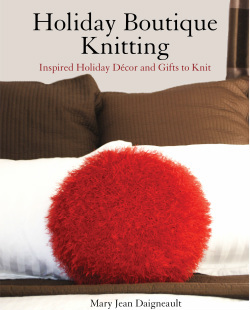 Find this pattern and many more in the book "Holiday Boutique Knitting". Find out what people are saying about "Holiday Boutique Knitting"
View many organizations that are looking for handmade needlework items. and they will give money to a charity every time you search the web or shop online!